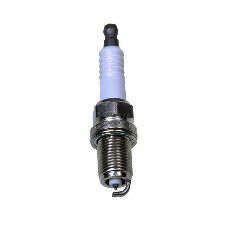 Showing 1 - 10 of 19 Products for Spark Plug. 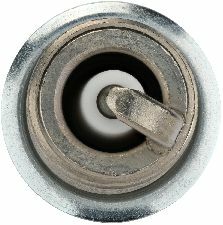 Increased performance with World's smallest Iridium Center Eletrode (0.4mm). 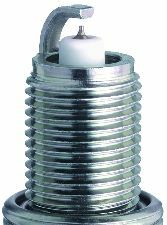 Feature 1: Platinum Power- Premium Spark Plug. Powerful Performance. 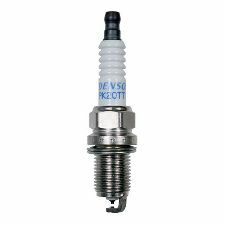 Champion Platinum Power spark plugs deliver powerful performance. 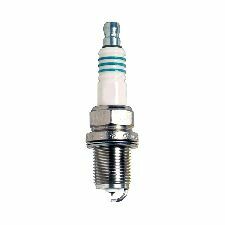 Made from exclusive Heat-Active alloy, a fine-wire center electrode and V-trimmed ground electrode provides sharp spark focus. 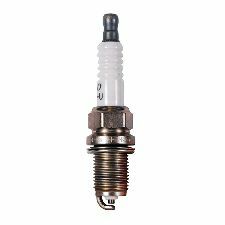 U-Groove design provides better ignitability for increased engine efficiency. Bosch OE Fine Wire Double Iridium. All iridium plugs are NOT created equal. Give your customers the only one engineered for both high performance and long life. 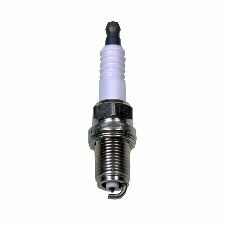 The ultra fine wire design and laser welded, tapered ground electrode deliver the ultimate in ignitability and high performance. 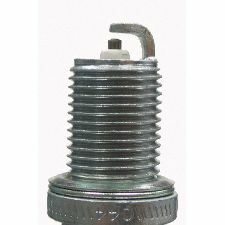 The iridium-alloy center electrode firing pin and laser welded ground electrode with iridium alloy inlay help it to go the distance. Feature 1: Copper Plus - Dependable Performance.